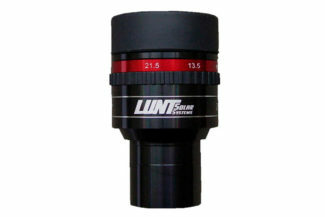 All Lunt LS60tha DS solar telescopes need a blocking filter. Images were taken through a Lunt LS60THa DS solar telescope. 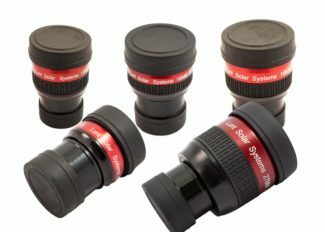 A 60 mm refractor based system with additional 50mm aperture secondary removable filter. Dual etalons with tilt-tuning allows for imaging with most basic camera equipment. The system includes the clamshell with threaded holes for mounting, dust caps, and is delivered in two aluminum re-enforced cases. Current news about the sun from NASA.